Question about the automatic Model selection at the beginning of Custom Settings. 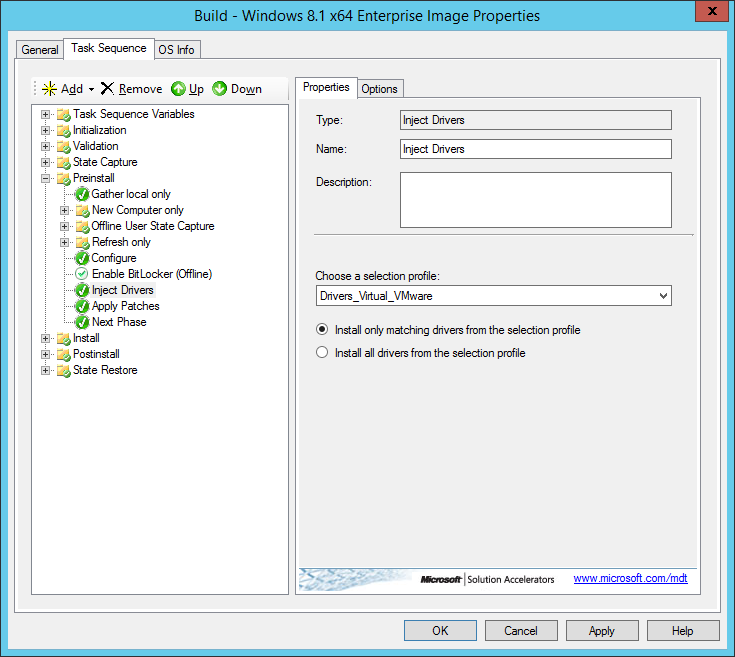 I’m building in VMware ESXi 4.1 and if I query wmic for model I get VMware Virtual Platform. This is exactly what you have configured in your Powershell BESERK mode script that’s run at the beginning of this how-to however when I boot a machine to build the reference image, it doesn’t select anything (or maybe it encounters an error? I can’t tell) the system just reboots into a loop. 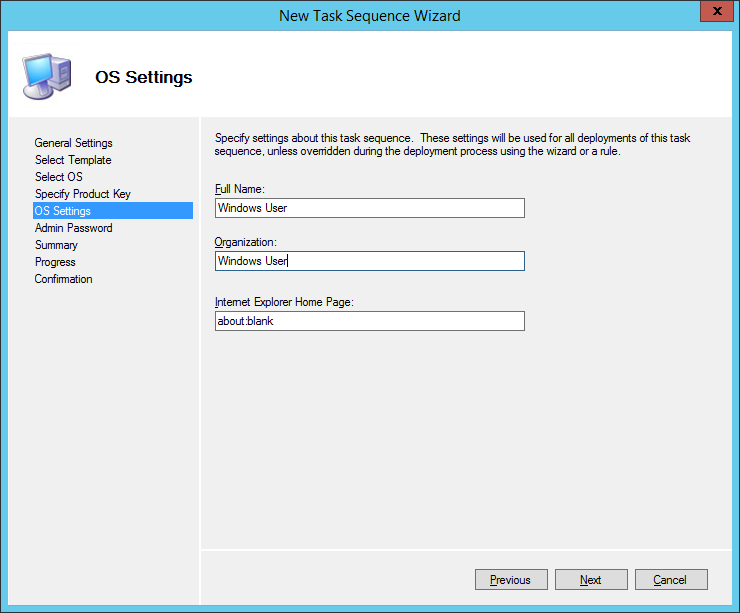 I had to comment out the TaskSequence setting for all VM and Default and set SkipTaskSequence to No so I could select the proper sequence however I’m not sure it’s doing it properly (still building) because the variables set for the custom model (VM’s) are different than Default (which I’m guessing is used for the Deploy, not Build). Is there any way to troubleshoot the automatic task selection process? If the script is executed completely, you will also find a logging location in your DeploymentShare, for each computer that you try to deploy a logfile called BDD.log is created in a folder that starts with “MININT-” in this folder you will find the log file. Please view the logfile with Trace64.exe or CMtrace.exe. When MDT promptly quits the deployment without notification most likely it’s because the desired task sequence can’t be found. As you can see I refer to a TaskSequenceID called “OSB001” in my script, which stands for OS BUILD 001. 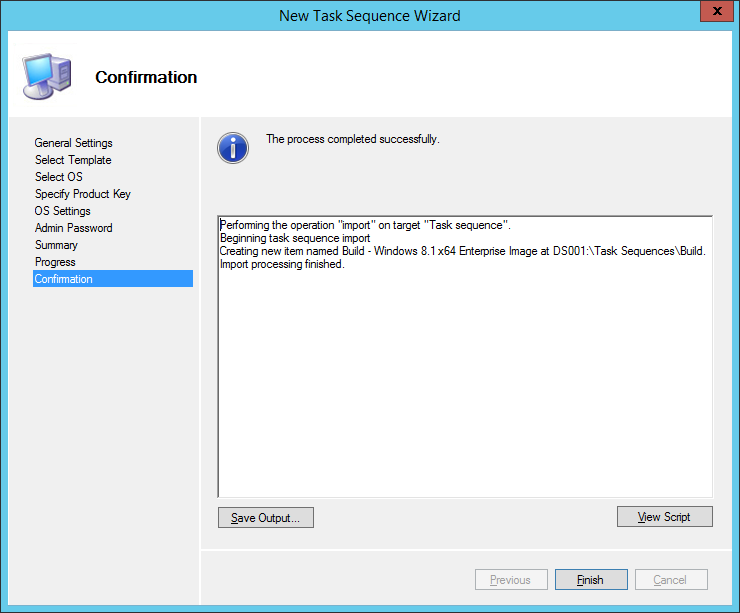 If you don’t have a Task Sequence in your MDT Environment which meets the exact same Task Sequence ID, mentioned behavior can occur. So create a Standard Client Task Sequence, give it the ID “OSB001” and name: Build Reference Image v1.0 (or something like that), select an operating system, and retest your deployment. Yeah it wasn’t completing so there was no log file (it wouldn’t detect the fact that system model = VMware). Got some more testing to do but there’s progress! Excellent guide, it helped me start and setup my mdt environment. I am stuck with a scenario, where I want offline WIM file which can be used to deploy on different models of offline computers using a generic PE bootable usb. Any suggestions? Thanks for your comment. I think what you are looking for is Offline media, this will allow you to do offline deployments to machines through an USB stick. How do you capture an Image without deployment? I’m not sure what you mean. If you want to create a reference image, the original source files have to be installed as a running operating system, for you to make adjustments and changes, insert Windows updates and then capture that image into a so called reference image what you can use to deploy to targets. Be sure to do this on a virtual machine as a best practice to avoid driver pollution! Thank you very much for quick response. Your are right! 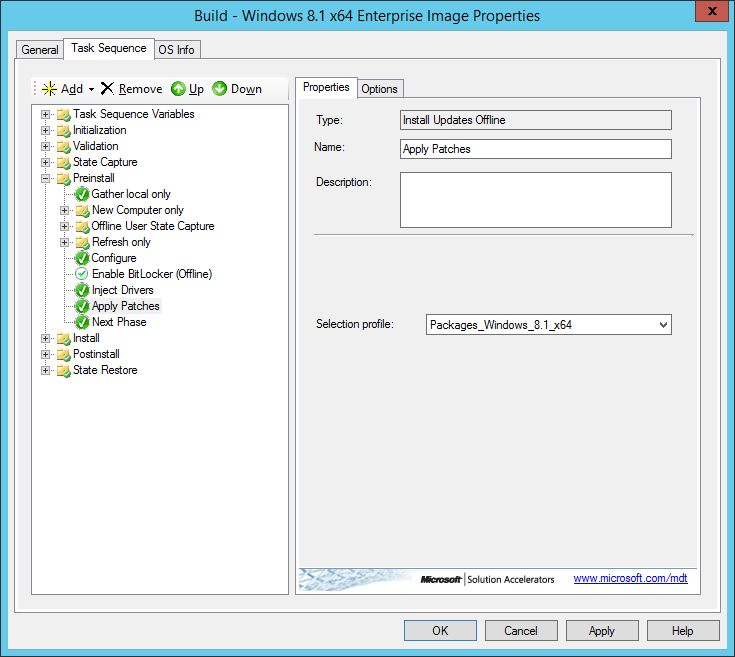 if it is bare metal server 1st we need to deploy the server then we can capture the image. My scenario is i have server with all application is installed. 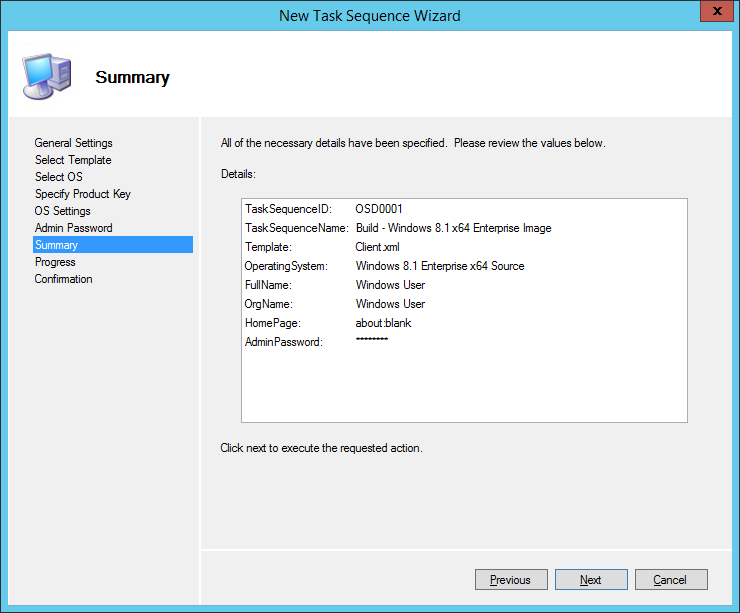 so i want take that server image as reference image from win pe boot image(not from sysprep and capture image). 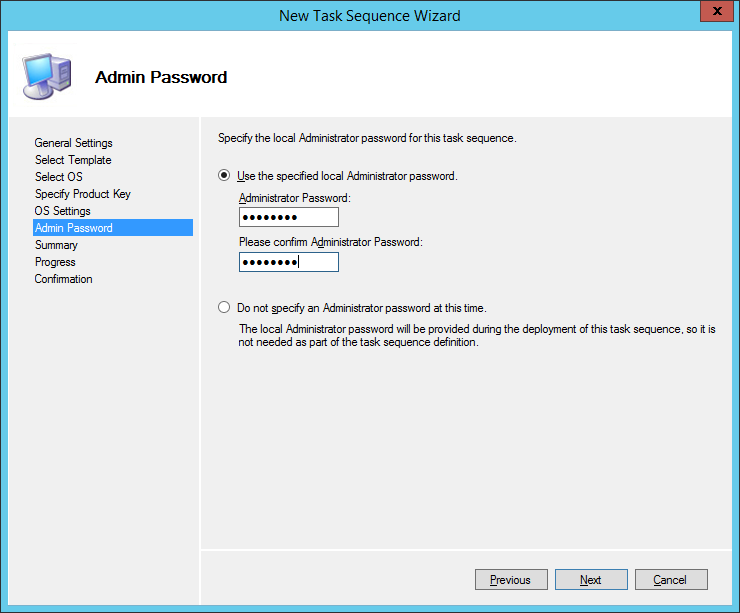 Because i need to login to the server to run the sysprep and capture task sequence- Thank you in advance. So If I understand you correctly, you want to capture a computer which is already installed, but you don’t want to log in first. 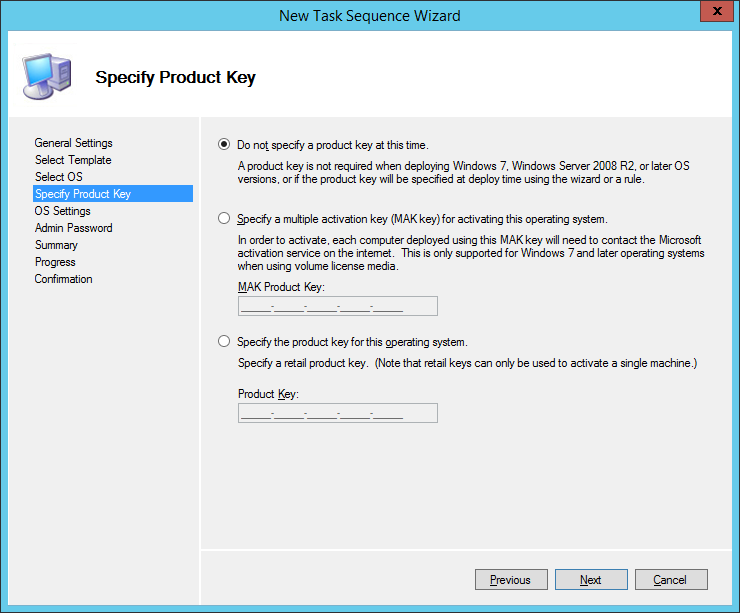 Then you should boot to WinPE and initiate the capture task sequence there and disable the sysprep step in MDT. I think that should be it. Thank you! For this which task sequence template would work for me? 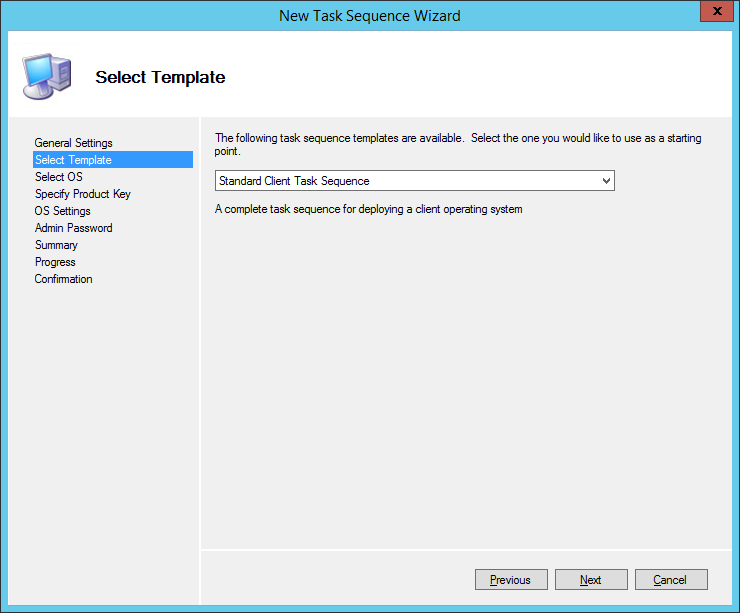 standard client task sequence or sysprep and capture task sequence?? 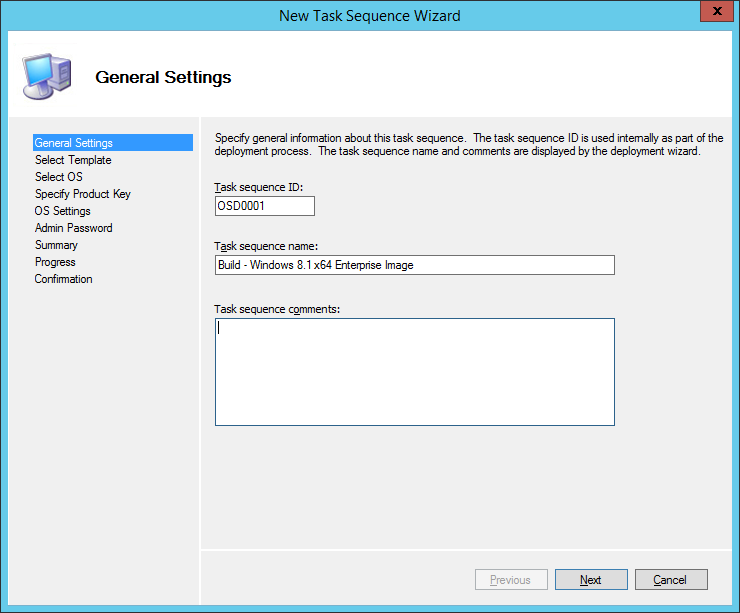 The sysprep and capture task sequence, but be sure to put your task sequence variables I have just supplied at the very front of the task sequence. Disable the sysprep step so only the capture step is executed, and make sure you can select the task sequence from within WinPE. 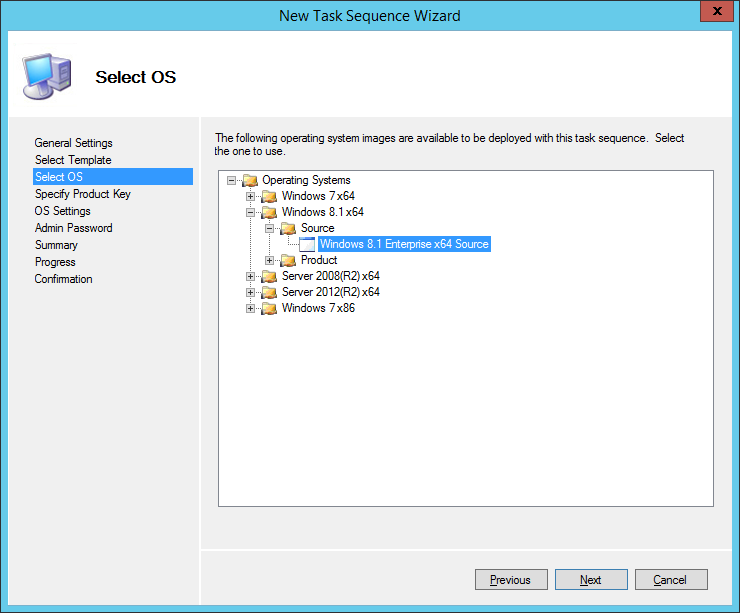 So you’ll have to boot to WinPE first, and have SkipTaskSequence set to NO in your customsettings.ini. Rens – thanks for the writeup. I follow this method but add the language packs during the Apply Patches step. Is there a reason why you have them added as a different step? What KBs are you adding during the apply patches step to speed up the windows updates process? The reason why I embed my language packs as an application and not as a cab file in patches, is because I don’t have good experience with applying language cab files as updates. I guess I never got it to work, every time the language packs weren’t there. Somewhere back in the MDT2010 time, perhaps things have changed over time, but never really looked back into it. Now I just use something that works, DISM with an Application. 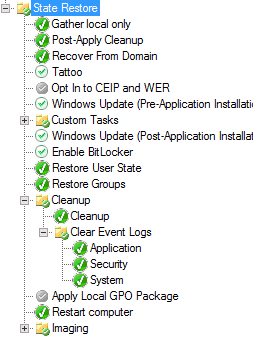 The KB’s that I am adding are just the regular security and critical updates that are applicable. 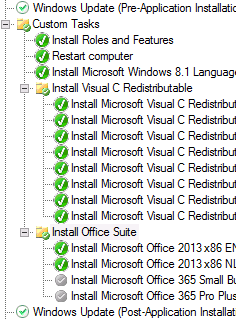 This way I’ll get a head start on all those updates that Windows Update needs to install. Thanks for the help.I have tried as informed me. But capture has failed with 8 errors, like ZTI error, Litetouch deployment failed, failed to run the action etc. Please advise on this. Thank you in advance.